The Market at Park City offers a selection of reusable bags as City Halls ban on razor-thin plastic bags went into effect on Sunday. 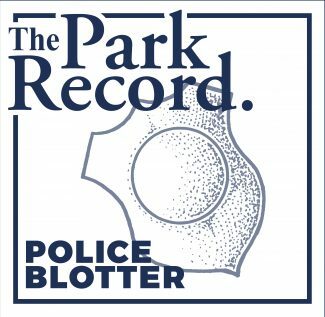 The ban, seen as part of Park Citys environmental efforts, impacts three stores. Fresh Market and Rite Aid are the other two, according to City Hall. Park City’s ban on razor-thin plastic bags went into effect on Sunday and by Monday morning there were visible changes at the two grocery stores inside city limits that fall under the regulation as they complied with the new restriction. 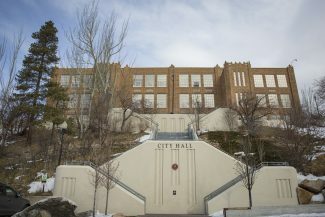 The Park City Council enacted the ban in May as part of the municipal government’s wide-ranging environmental program. The impacted stores were given until Sunday to comply. The ban covers the thinnest plastic bags designed to be used just once. It also only applies to stores inside Park City that sell groceries and have at least 12,000 square feet. City Hall has said three stores – Fresh Market, The Market at Park City and Rite Aid – are impacted. The Market at Park City on Monday morning was adjusting to the restriction, including posting notices at checkout stands. It was no longer distributing plastic bags and had introduced a 10 cent charge on paper bags. The store also had six types of reusable bags for sale ranging in price from $1.50 to $3 per bag. 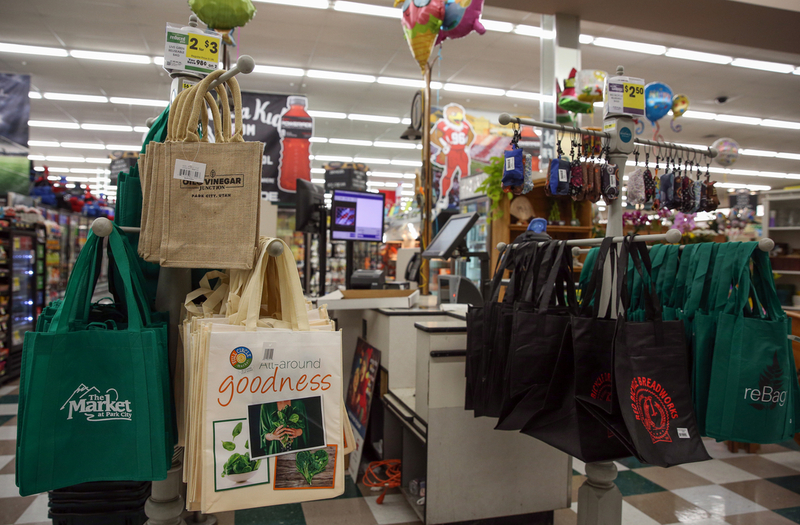 On Saturday, as the ban’s effective date neared, the store gave away 1,000 reusable bags to raise awareness of the ban, Rush Hotchkiss, the manager, said. He added that the store also has reusable bags to loan to customers. “It’s different. I’ve been doing this for 27 years. We’ve always had plastic,” Hotchkiss said. He said The Market at Park City had a stock of approximately 170,000 plastic bags at the time the ban went into effect. There is a possibility someone who makes crafts with the bags could buy them, Hotchkiss said. Hotchkiss said the store received several complaints Monday night from customers about the 10 cent fee. Others told the store they needed more paper bags since they wanted heavier items put into separate bags, he said. At Fresh Market, a sign was posted indicating the store would not provide plastic bags covered under the restriction. The sign said paper bags carry a 10 cent charge and reusable bags can be purchased. 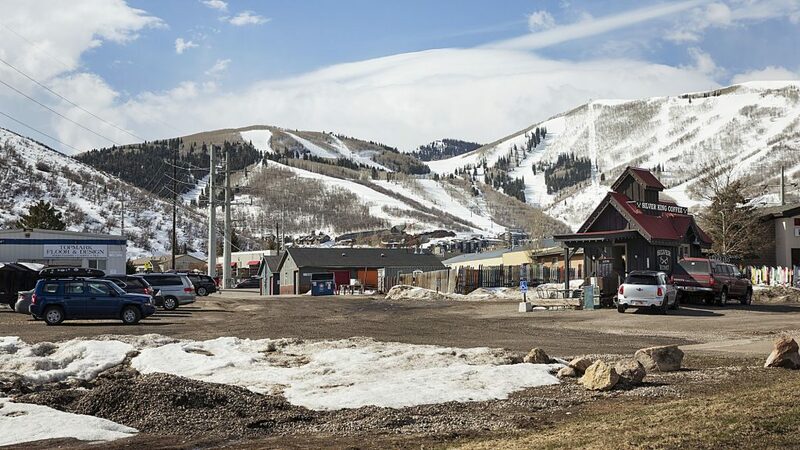 Park City considered some sort of action against plastic bags for nearly a decade before the ban was enacted, first promoting reusable bags and then moving toward more aggressive actions. Leaders voted in favor of the ban realizing that the state Legislature may address the issue as well. 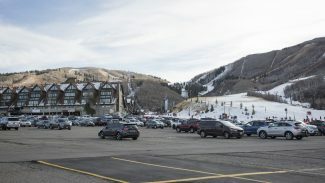 Legislators could eventually prohibit bans like the one enacted in Park City, a move that would override the local decision. 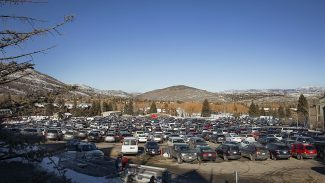 There was wide support from Parkites as the ban was enacted as backers outlined a series of environmental benefits and predicted there would be less litter in Park City. Industry figures, though, expressed concern that the increased price of paper bags would be passed on to customers and said stores inside Park City could be at a competitive disadvantage since there is not a similar ban outside the city limits.